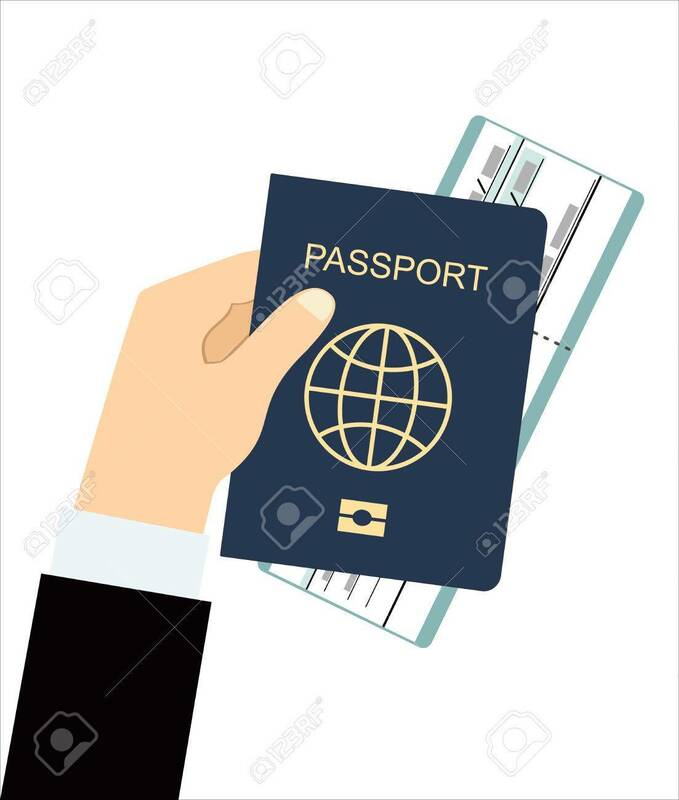 The most trusted and professional passport agency with more than 15 years of experience. 2. Applicant should provide a current undamaged US passport or an expired US passport which was issued less than 15 years ago. 3. The applicant will be required to send us a current passport 2*2 photo in color and taken in past 6 months. 4. 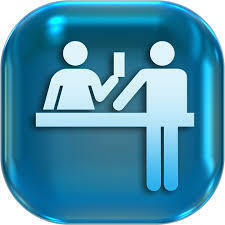 Fill out the passport authorization agreement found on our site. 5. Travel itinerary from an online travel source, travel agent or Letter on company letter head explaining travel dates and purpose of travel as well as certified signature from someone at the company. 6. If the name in your passport differs from the one you are currently holding, please produce one of the following. 5. Visit your local acceptance facility to have identity confirmed. 4. Applicant must show proof of citizenship by providing a long birth certificate, abroad birth certificate or Original Naturalization Certificate. ​5. Visit your local acceptance facility to have your identity confirmed. ​A DS-64 explaining how the passport was lost or stolen will be automatically generated. 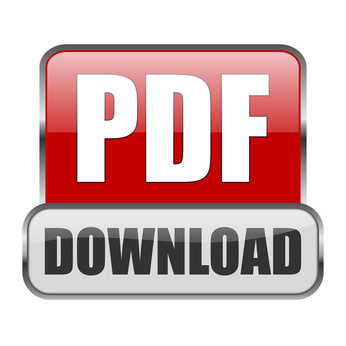 Print out both documents. 2. Applicants applicants under this category will also have to fill out the lost or stolen passport form below. 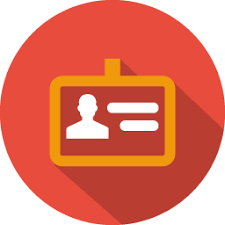 3.The applicant will also be required to provide two forms of ID such as a military ID, drivers liscence or State ID card. 5. Certified or original long US birth certificate or abroad birth certificate. ​ 6.Visit your local acceptance facility to have your identity confirmed. 7.Travel itinerary from an online travel source, travel agent or Letter on company letter head explaining travel dates and purpose of travel as well as certified signature from someone at the company. Please inform us if you are applying for a new, renewal, lost or stolen passport,and if you will be needing expedited services.